One of the stigmas that has attached itself to Millennials is that they tend to rely too much on their parents for financial support. But a new study shows that many members of this generation actually have stricter standards for themselves in this regard than those who judge them. Sarah Berger, billed as Bankrate.com’s "Cashlorette," says that many Millennials actively seek financial freedom and have higher aspirations for themselves than they’re given credit for. “Millennials are often stereotyped as being entitled. 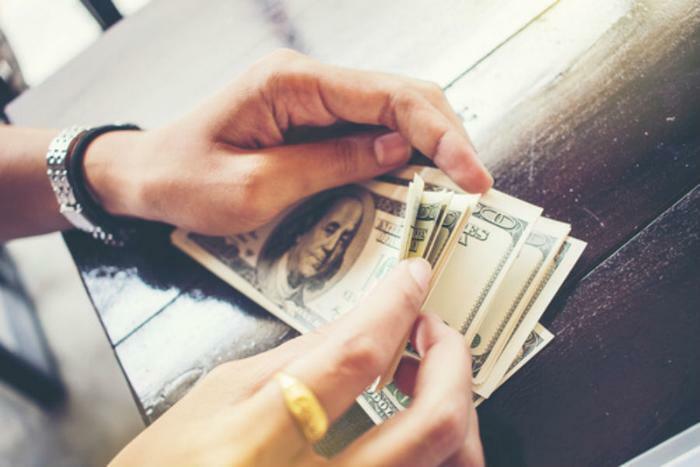 It’s refreshing to see that Millennials really do have high expectations of gaining financial independence and getting off their parents’ payroll,” she said. In a recent survey, Bankrate.com found that Millennials tended to think that they should be able to pay their cell phone bill, car payment, and housing costs at an earlier age than Gen X’ers, Baby Boomers, or members of the Silent Generation. Millennials said that they should be able to pay their cell phone bill at age 18 ½, while Gen X’ers said age 19 was appropriate and Baby Boomers and Silent Generationers said age 20 was right. Similarly, Millennials said they should be able to pay for their car payment at age 20 (compared to ages 20 ¾, 22, and 22 ½ according to the other generations), and for their housing at age 22 (compared to ages 23, 23 ½, and 25). Although the findings suggest that Millennials seem determined to rush towards financial independence, Berger emphasizes the importance of being smart about the decision. She says that Millennials should check their pride and take all aspects of their financial situation into account before taking the plunge. “Getting off our parents’ payrolls is obviously based on a slew of factors, like income, student debt load, parents’ willingness to pay, your parents’ income…the list goes on. Don’t feel down on yourself if you’re not quite there yet, but keep striving!” she said. Berger goes on to say that those who still do live with their parents shouldn’t get too comfortable with the relaxed financial situation, since that will make it harder to adjust when they finally do move out. Instead, she suggests paying parents monthly rent and then using that saved money as a first apartment fund. Berger’s full report, including Bankrate’s survey data, can be found here.